If when you hear the term ‘acoustic duo’ you imagine two people sitting on stools, lightly strumming guitars, singing about how life has treated them poorly, think again. 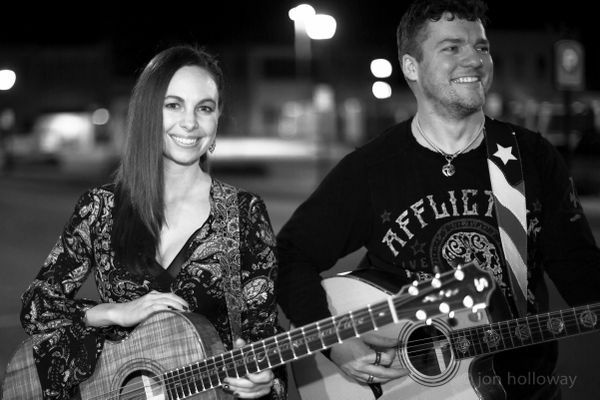 Danika & the Jeb are dynamic, uplifting, and fun, while their music is a soulful combination of artfully written songs and powerful musical phrasing. 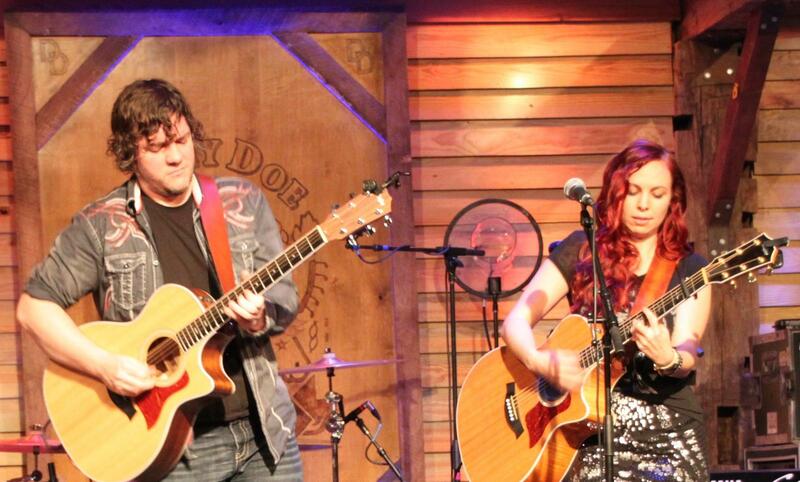 Danika’s vocals are soulful and haunting while Jeb’s guitar work is simply stellar! 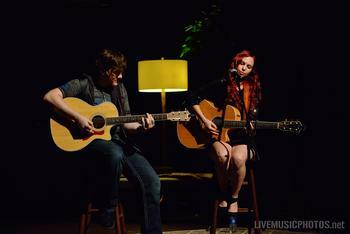 Danika reached out to the Brooklyn Music Shop seeking an opportunity to perform for us. When I listened to them, I realized that we would be really lucky to have them perform for us! Just listen to their version of “While My Guitar Gently Weeps” and you will have no choice but to join us for this show!